Superbly located adjacent to gorgeous golf course, property features 29 well appointed condominiums. Building is in near mint condition, minor improvements planned for 2018. Excellent tenant base, easy access to retail and transportation, nestled in a highly desirable residential neighborhood full of large, well maintained homes. 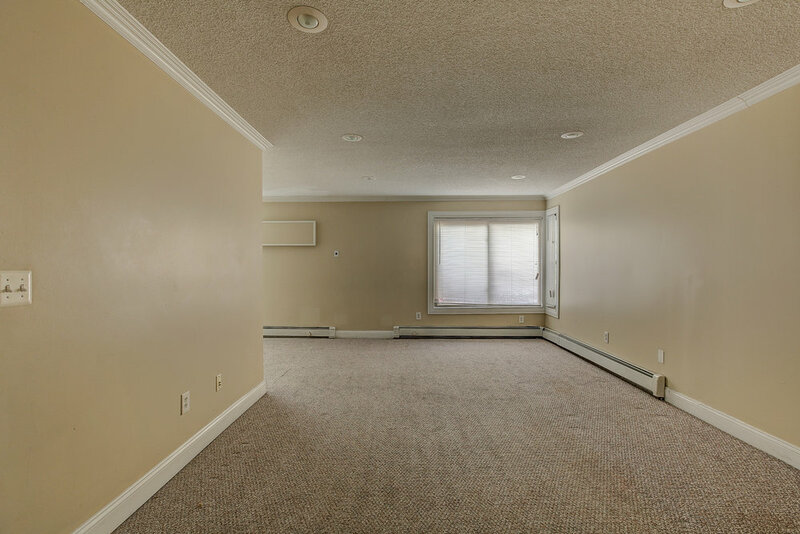 With a waiting list of vetted tenants, this unique property adjacent to terrific green space - a rolling course - boasts new roof, upgraded everything, ample tenant parking, secure location, mature trees, gorgeous neighboring properties, and superb rent rolls. 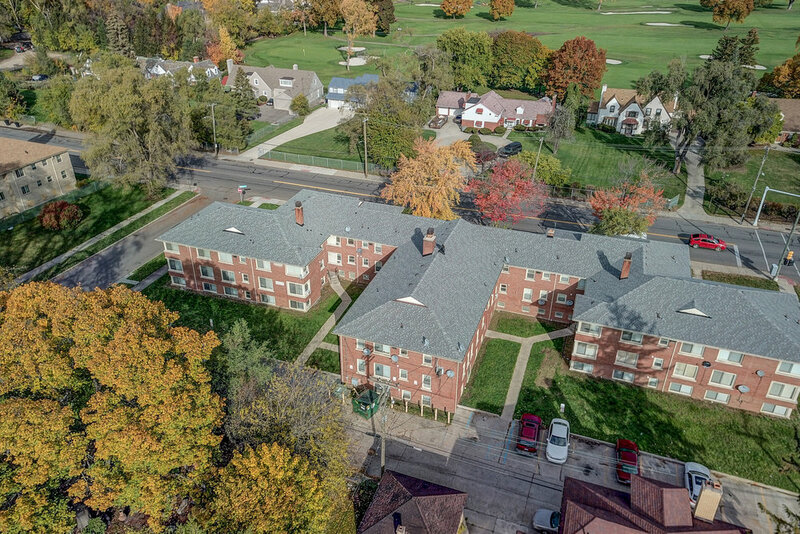 View photos of updates to the exterior of the building, namely the exhaustive roof replacement project, that preceding renovation of the individual units. Initial phases of the interior renovation include updating kitchen and baths, preparing plaster from water damage due to roof, floor restoration, and more.